Anxiety disorders are more common than you might think, however, that doesn’t make things any easier on those who suffer from them. 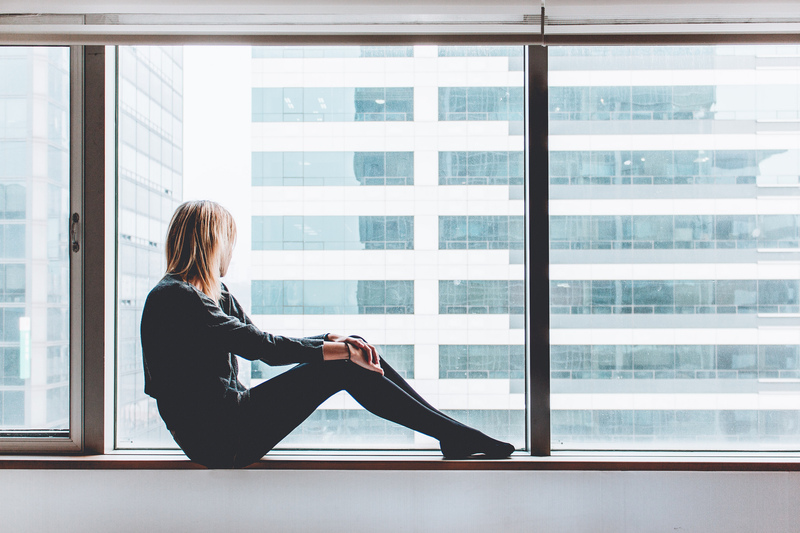 If you are one of the millions of people who suffer from anxiety and you want help, there is something you can do to start making changes today. There are medicines, and other drugs that people take that can reduce anxiety. However, many of those are addictive and end leading to addiction. Then, those people have a dual diagnosis that needs to be treated. You can treat your anxiety naturally. An anti-inflammatory paleo type diet can help to reduce your anxiety. How is this going to help? Well, many people believe that anxiety is caused by chronic inflammation in the body. When you suffer from inflammation, it throws your body off, and anxiety may just be the symptom of that. Research shows that anxiety is often present in those who deal with inflammatory diseases. It is known that inflammation can cause pain and pain can cause anxiety and stress. 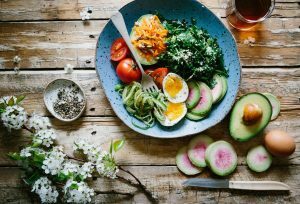 With this connection, it makes sense that an anti-inflammatory paleo type diet can reduce inflammation and anxiety. 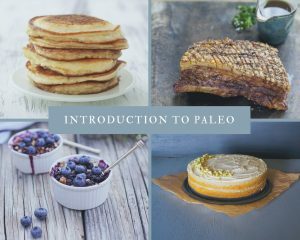 Before finding out the benefits of an anti-inflammatory paleo type diet, it is important to understand what is included and not included in this diet. If you follow these rules of the anti-inflammatory paleo type diet, you can reduce inflammation and anxiety. You can receive many other benefits as well. For almost all of the modern diseases, including Alzheimer’s, diabetes, autoimmune disease, cardiovascular disease, arthritis, asthma, and allergies, inflammation is the source of the problem. Most of the people who suffer from any of these illnesses also from some levels of anxiety. Having a disease can negatively impact one’s life, especially with the diseases mentioned here. It makes sense that someone would become anxious when having these diagnoses. Implementing an anti-inflammatory paleo type diet can reduce inflammation and help to manage all of these diseases. Many people are used to going out to eat, eating greasy foods, eating foods full of fat, and eating refined foods. All these types of food increase inflammation in the body which also raises anxiety. Creating a stricter diet filled with foods such as long-chain omega-3 fats, fermentable fiber, and fermented foods can reduce the inflammation. The anti-inflammatory paleo type diet has these types of foods. Remember, less inflammation means less anxiety. Also, sticking to this type of diet can help you lose weight if you needed. Weight loss is a way to reduce anxiety. One of the most common areas for inflammation is in the gut. Many people suffer from gut health issues because of this inflammation. 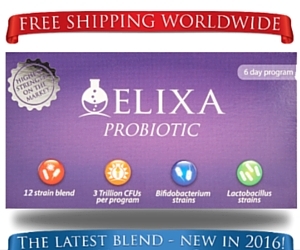 They may have leaky gut syndrome, irritable bowel syndrome, or other digestive health issues. These health issues can cause stomach cramping, diarrhea, constipation, upset stomach, stomach pains, anxiety, and more. 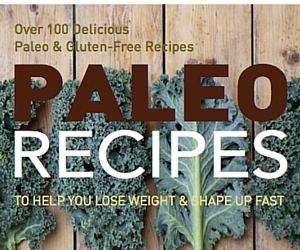 The good news is that an anti-inflammatory paleo type diet can help to improve gut health. By eating foods that reduce inflammation, you can reduce the symptoms of these health issues or make them go away completely. Without as many symptoms or the health issues at all, you won’t have as much or any anxiety. 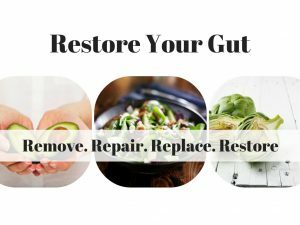 If you’re seriously interested in getting healthy, restoring your digestion and boosting your energy then check out my new comprehensive program Restore your Gut Health. 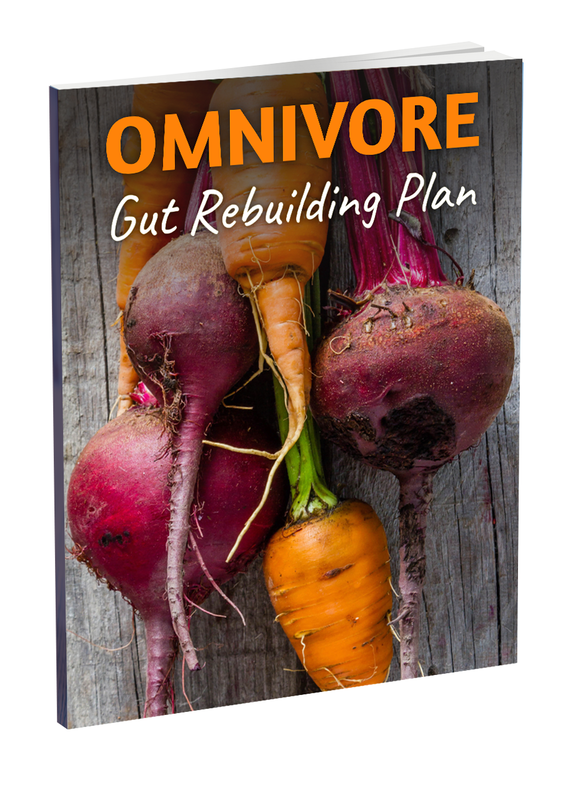 In the program you get a ton of delicious satisfying recipes as well as strategies that will help rebuild your intestinal flora. Anxiety and stress go hand in hand most of the time. Stressful situations can cause anxiety and anxiety can cause stress as well. Stress can even cause inflammation to flare up in the body as well. Research shows that stress stimulates the inflammatory cytokines which cause also lead to depression. By eating the foods in the anti-inflammatory paleo type diet, you can reduce this inflammation, treat depression, and reduce stress. It is win-win all around. Another way that an anti-inflammatory paleo type diet can help your anxiety is by allowing you to participate more in physical activities. Many people who suffer from inflammation either aren’t feeling up to physical activity or they are in too much discomfort to do so. When you eat foods that reduce inflammation, you will be able to do more physical activities. 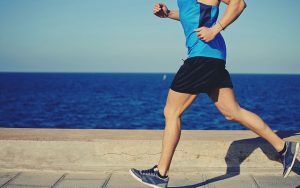 Since there is a link between being physically active and reducing anxiety, you can see how this would help. Many people who suffer from inflammatory diseases have either sleep deprivation or other sleep issues. 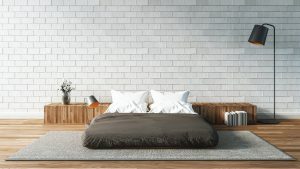 The discomfort caused by the inflammation can cause them to have a hard time falling asleep, or they may keep waking up throughout the night. Losing sleep on a regular basis can cause anxiety. If you start using the anti-inflammatory paleo type diet, you can reduce the inflammation, which allows you to get better sleep and reduces your anxiety. When you eat foods that are filled with sugar and fats, you are likely to experience dental and gum health issues. Then, the foods that increase inflammation are also going to cause flare-ups of inflammation in the gums. Teeth and gum issues can be some of the biggest pains of all and cause you a lot of anxiety. That is why you need to start the anti-inflammatory paleo type diet. With this diet, you eat foods that reduce inflammation, hence improving your dental health, and reducing your anxiety. If you want to reduce your anxiety, one of the best ways you can do that is by taking on an anti-inflammatory paleo type diet. This type of diet has you eating healthy foods that bring you a whole range of health benefits. Start it today. 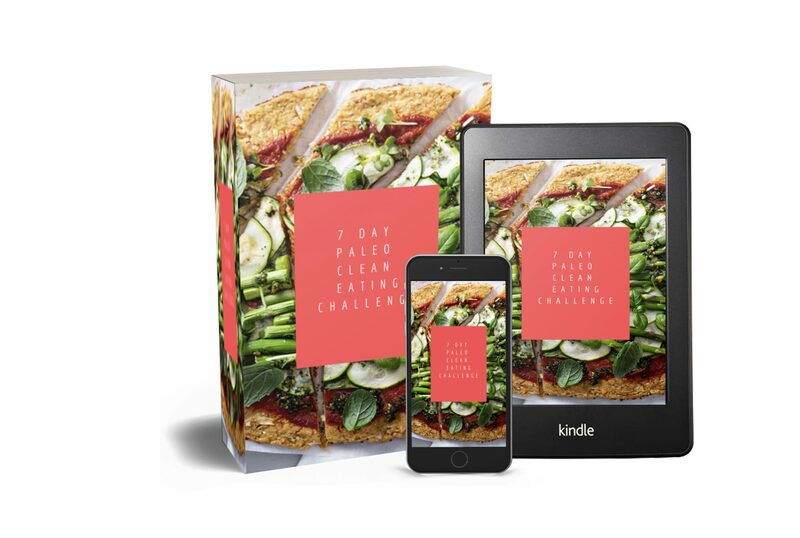 Disclaimer: Paleo Britain is a participant in the Amazon EU Associates Programme, an affiliate advertising programme designed to provide a means for sites to earn advertising fees by advertising and linking to Amazon.co.uk. Buying through our affiliate links does not cost you anything but helps us keep this website up and running. Thank you! All information provided within this blog post is for informational purposes only, and is not to be construed as medical advice or instruction. Please consult your GP or a qualified health professional on any matters regarding your health and wellbeing or on any opinions expressed within this blog post. The information provided in this blog post is believed to be accurate based on the best judgment of the author. However, you as the reader must be responsible for consulting with your own GP or other health professional on matters raised within. Paleo Britain will not accept responsibility for the actions or consequential results of any action taken by any reader. The material in this blog post may include information, products or services by third parties. Third Party Materials comprise of the products and opinions expressed by their owners. As such, Paleo Britain does not assume responsibility or liability for any Third Party material or opinions. The publication of such Third Party Materials does not constitute our guarantee of any information, instruction, opinion, products or services contained within the Third Party Material. Publication of such Third Party Material is simply a recommendation and an expression of our own opinion of that material.